Won’t be long now before we’re checking the surf from our cars with the heat on high and pulling on our thickest rubber. The reward is in the ocean but sometimes getting yourself in the lineup is a little tougher when the temps are in the single digits and the water temp is hovering in the mid 30s…..
Well every year the wetsuit technology get a little better and those thick suits are becoming less and less of an excuse. Here is the skinny on what we’ve got in the shop that will make your winter surf sessions everything they should be!!! 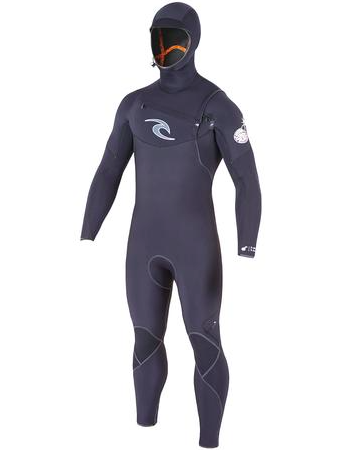 Without a shred of doubt the best winter suit on the market right now is the O’neill Psychotech. We’ve got them for men and women and the only difference is the women’s edition features a full 6mm in the core while the men’s features a 5.5mm. O’Neill’s NEW Psycho Tech combines their exclusive TechnoButter 2 neoprene with TechnoButter 2-Air Firewall insulation, Single Fluid Seam Weld and a F.U.Z.E. Closure System. Lighter, warmer, more insulating and quick drying with improved ease of entry. PsychoTech is the latest advancement in cold water wet suit technology from the leaders in innovation for over 60 years. Both Steve and I tend to go through a winter suit every season but we both got 2 full seasons out of this suit and they are still going strong! The price is up there but you get a lot for your money! $470 for this one! O’neill also makes some cheaper options like the Superfreak at $300 and a ton of awesome boots and gloves! Ripcurl has two great suits on the market as well. They have the Flashbomb 5/4 and E Bomb 5.5/4. The E Bomb is probably the best bang for your buck and would be my pick for my second favorite suit as you get a warm and flexible suit with liquid sealed seams for $370. The Flash Bomb has become a staple in the surfing wetsuit world. Now with E4 Neoprene, this wetsuit is 30% more flexible and 20% lighter. The Flash Bomb comes in just a bit under the O’neill suit at $460. 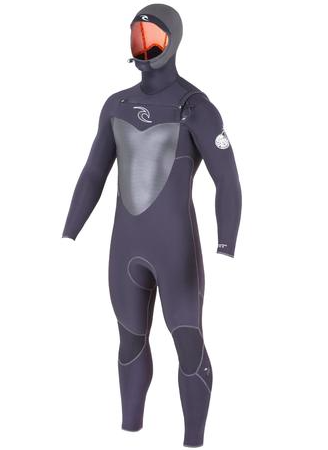 And Like O’neill, Ripcurl makes some amazing accessories for winter surfing like a 7mm flash dry lined mitten and a 5mm liquid neoprene dipped boot which in my opinion is the best thing to happen to wetsuit technology in the last few years! Swing by any time to see and feel the suit, maybe even try one on.